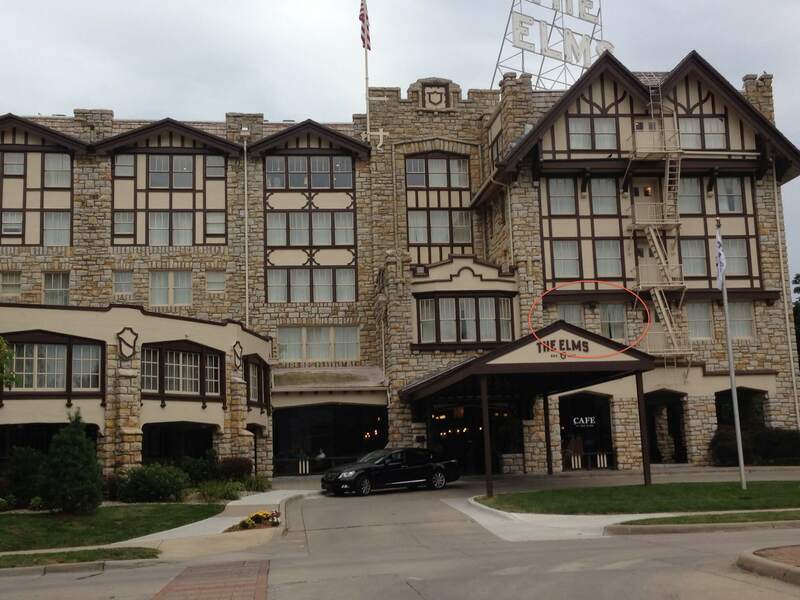 I am staying at the historic Elms Hotel and Spa in Excelsior Springs, Mo., while I facilitate a strategic planning summit for the Kansas Society of CPAs. On my way to my room on the second floor, I pass a plaque in the hallway by room 214. The plaque reads that this was the favorite room of the notorious gangster Al Capone. It says Capone and his machine gun-toting guards requested this room because of its “strategic vantage point.” This room offers a wide view of all three streets that lead to the Elms. The room is right above the entrance canopy and has two large windows, which gave Capone and his gang the perfect vantage point to spot pending trouble. One incredible resource is the work done on the CPA Horizons 2025 Project by the AICPA. The Institute hired two futurist groups to research long-term trends out to the year 2025. We, through our Business Learning Institute, designed and facilitated future forums to engage CPAs in an exercise to find the top trends to watch, and the time to address is now. These trends — along with the vision, purpose, and values for the CPA of the future — can be found on this one-page handout. Another “room with a view” is the conferences and meetings of your profession, places where you can meet others who can be part of your “lookouts.” Social media and your network can become powerful filters in the ocean of information, helping you quickly scan and survey the future. At the MACPA and BLI, we hope to be your lookout, spotting and sharing the trends, issues and opportunities we see over the horizon. We share these in our town hall meetings, at conferences, and in this blog. How do you stay ahead of the rapidly changing environment?